The most popular vessel in the Carver range. This SUV crossover between a sports and flybridge vessel offers the best of both worlds. 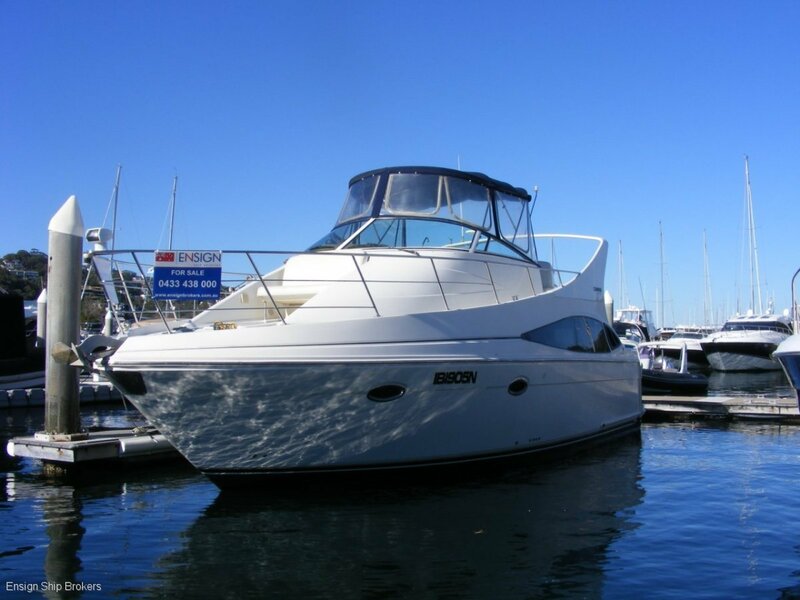 - Located on the marina at Ensign Gold Coast.